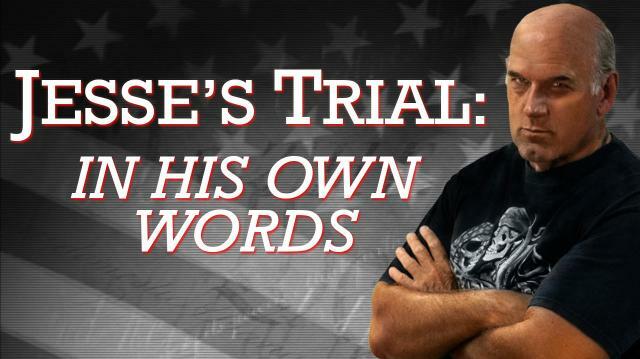 The moment you’ve been waiting for…the Governor’s take on his recent defamation case regarding "American Sniper," in his own words.Message Jesse at ora.tv/offthegrid/askjesse. PREVIEW: Is Special-Interest Spending Killing Democracy? 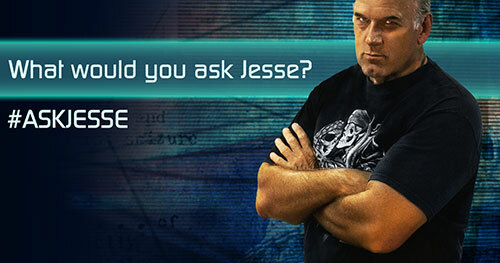 On The Grid: What’s Jesse’s Political Party? MH17: Why Fly Over Hostile Territory?